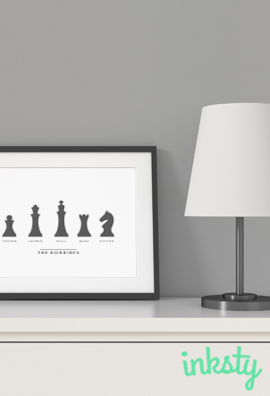 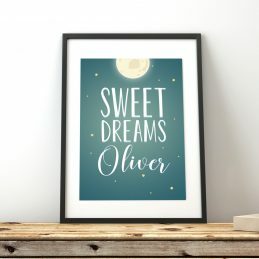 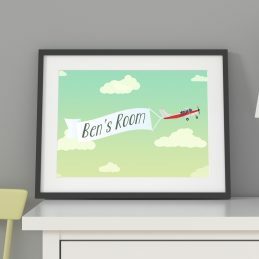 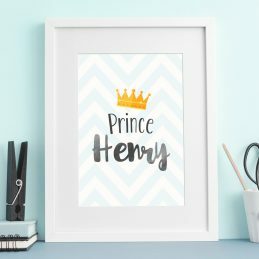 8×8″ print mounted in a black or white 12×12″ frame and personalised with the words and names of your choice. 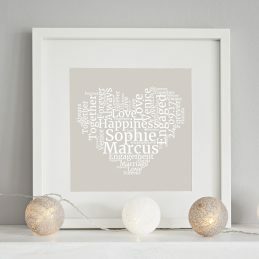 Important Keyword 2 25 characters remaining You can include another featured keyword or name here. 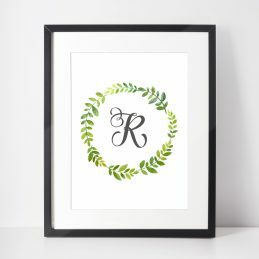 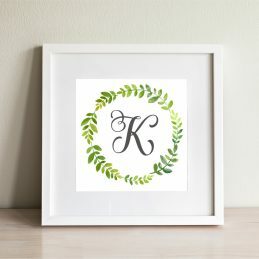 8×8″ wreath print mounted in a black or white 12×12″ frame and personalised with the initial of your choice. 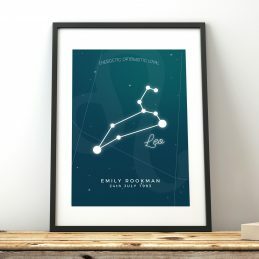 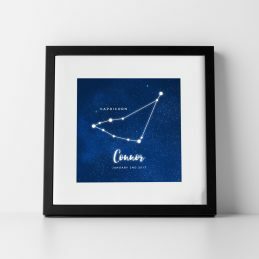 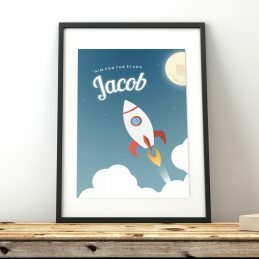 A4 print mounted in a black or white 14×11″ frame and personalised with the name and birthday of your choice which will match with the corresponding Star Sign of the Zodiac.